Depending on your exact situation, your lender may be required to offer you a solution to repay your missed payments and avoid foreclosure with a mortgage forbearance agreement. These special repayment plans are called “special mortgage forbearance agreements” and we can request this type of payment plan from your lenders loss mitigation department or the mortgage forbearance agreement department. 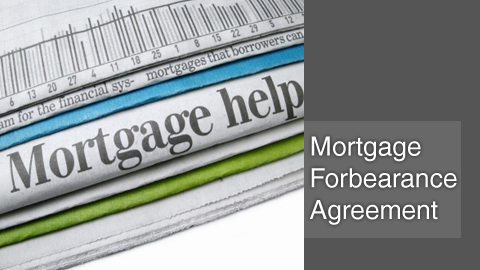 A mortgage forbearance agreement will allow a client to reinstate their loan by creating a written repayment plan between a lender and the client. Lavaee Law Group has not only negotiated Forbearance Agreements with banks, but routinely drafts Forbearance Agreements for its clients. As such, we can identify and circumvent any potential pitfalls for our clients. To get started with a free and confidential consultation, please contact our office toll free or via email to speak with an attorney regarding whether a forbearance agreement is right for you.